Although this website does not specifically capture any personal details whist looking through sales content, it does from time to time receive user submitted information through its email form contact system. Squaddies Voices will not divulge any such user information to any third parties, and the information given to us will be for our use only. The website contact system will be periodically cleared and is protected within the websites internal php coding system which is protected by a secure password system. 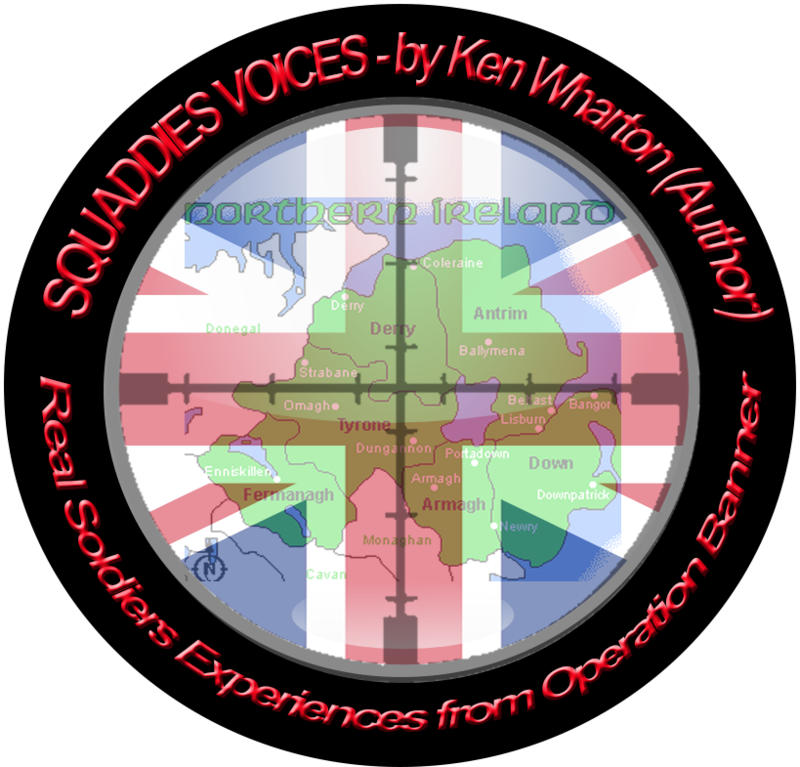 Various third party sales sites are linked to Squaddies Voices where our book sales are maintained under their own secure environments, and Squaddies Voices does not have any control or takes any responsibility for any such transactions or communication between users of this site and theirs. 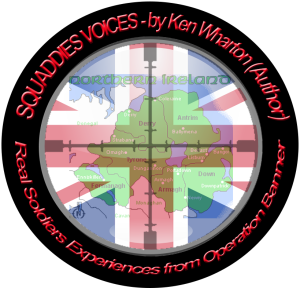 Squaddies Voices conduct periodic checks on their website content, and regularly updates its Word Press components, to insure that user privacy is paramount and protected at all time. The contact details of Ken Wharton are not displayed on this website to protect his privacy and aid security. All contact should initially be through the sites contact page, and messages should make it clear that the user wishes to initiate contact with Ken initially via email. All form contact details will be forwarded to him, then removed from the site.